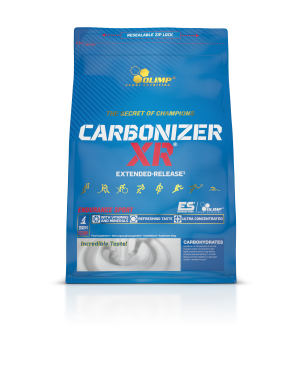 CARBONIZER XR™ is a modern, ultra-efficient carbohydrate formula for athletes and physically active people. 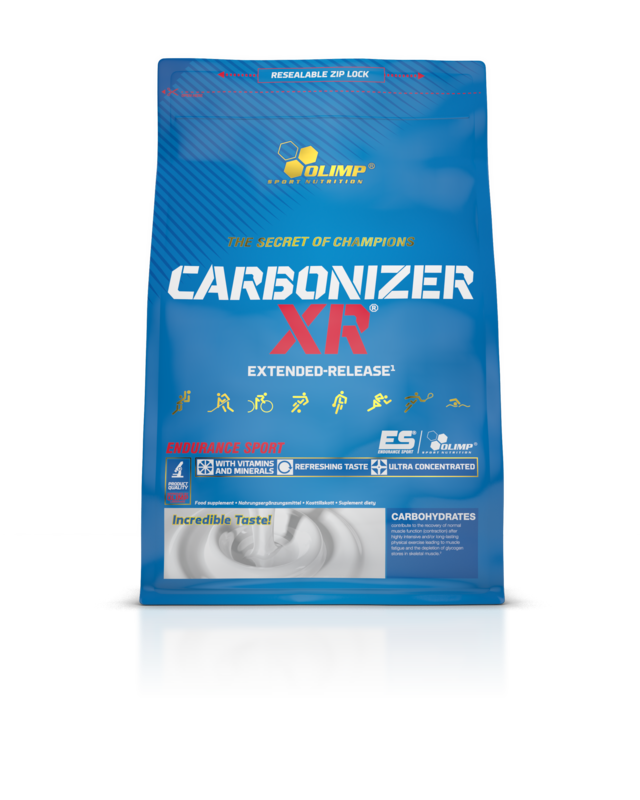 It’s composed of various carbohydrates combined in strictly defined proportions, based on the scientific reports and in-field studies by athletes. 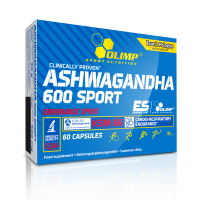 Such combination guarantees optimal glucose saturation kinetics and its absorption to working muscles, providing steady supply of energy nutrients during exercise. Additionaly, thanks to the presence of high glycemic index carbohydrates, it guarantees rapid glycogen recovery, even after most demanding workout or exercise. 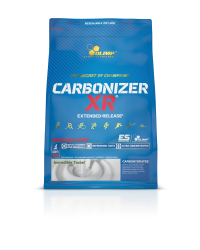 CARBONIZER XR™ has additionally been complemented with full complex of vitamins and the significant for physical effort minerals, such as Magnesium, which contributes to reduction of fatigue and tiredness. Potassium and Calcium contribute to normal functioning of muscles. Calcium additionally supports normal energy-yielding metabolism and signal conductivity in the nervous system. Vitamin B6 contributes to normal glycogen metabolism. 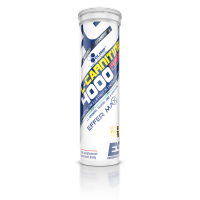 Ingredients: 91% complex of carbohydrates (maltodextrin, isomaltulose*, waxy corn starch, fructose), potassium salt of orthophosphoric acid, acidity regulator – citric acid; sodium chloride, magnesium salt of citric acid, aromas, calcium salt of orthophosphoric acid, acidity regulator – malic acid; 0,15% vitamins (L-ascorbic acid - vit. C, DL-α-tokopheryl acetate - vit. E, nicotinamide – niacin, retinyl acetate – vit. A, calcium D-pantothenate – pantothenic acid, D-biotin, cyanocobalamin - vit. B12, cholecalciferol – vit. D, pteroylmonoglutamic acid – folate, pyridoxine hydrochloride - vit. B6, riboflavin - vit. 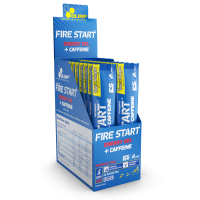 B2, thiamine mononitrate – vit. B1), sweeteners – sucralose, acesulfame K; colours: beta-carotene, carmine, riboflavin (for orange flavour), riboflavin (for lemon flavour), carmine (for strawberry flavour). * Isomaltulose is a source of glucose and fructose. 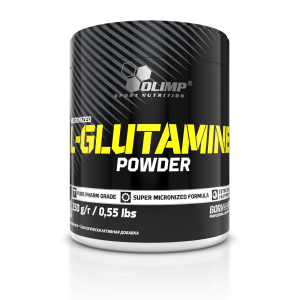 1 portion daily (25 g – 55 units = 1 and 3/4 measures or 4 flat tablespoons) dissolve in 200 ml water. 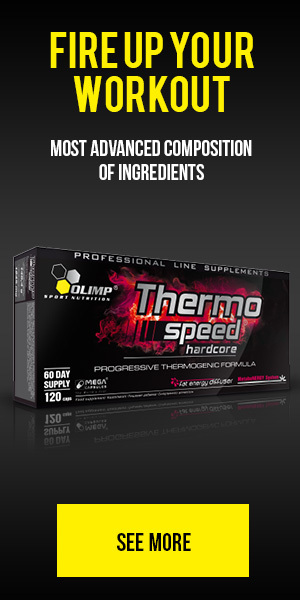 Depending on effort intensity and duration, consume before, during or after intense effort. Warning: Not recommended for children or pregnant women. The product should not be taken during pregnancy, breast feeding and by people hypersensitive to any of the constituents of the preparation. Keep out of reach of children.